Hackathons are open to experts and newbies alike. Ideas don’t have to be limited to VMware products. 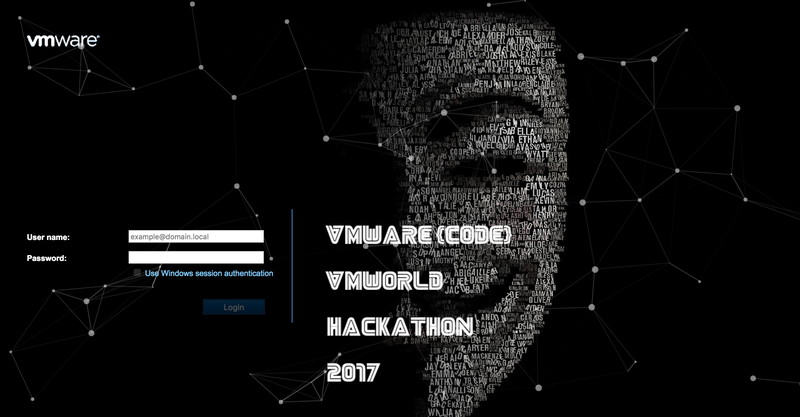 But yeah, strangely enough, most ideas hovered around the large VMware product suite…. Foremost: the community and participating in the community. Thirdly: I do some PowerCLI/PowerNSX scripting occasionally. I learned from blogging and GitHub that with interacting you will only get better at it. Sometimes mistakes happen and you will need a different view to set you straight. Altogether pros and no cons equal sign up and get in there to enjoy! Teams were formed by first of all scheduling and in turn register for Hackathon Event: Teams hack on ideas! 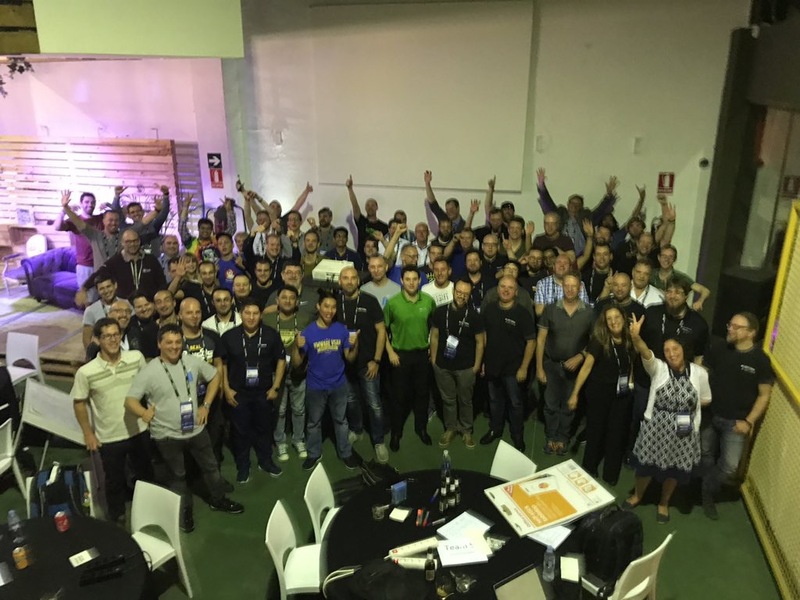 [VMTN6735E] in the VMworld Europe schedule builder. Next to schedule this event you would have to find a team to join or start a new team as lead. So off to find a team. I browsed through the team list, and however I also saw some other very interesting ideas, I signed on to team one. The description of the team: Improving and expanding the Horizon View vCheck and maybe add some stuff to the community Horizon View Module as well. Horizon and vCheck are combining two of my interest what seems like a good starting point and would allow me to bring something to the table for the team. In total there was space for ten teams with up to eight team participants. And in addition to this, there was room for supporters or other party people guests to cheer on their favorite teams! This was a fully booked event. I will certainly sign up if the Hackathon returns next year. – Thank you, I really enjoyed!